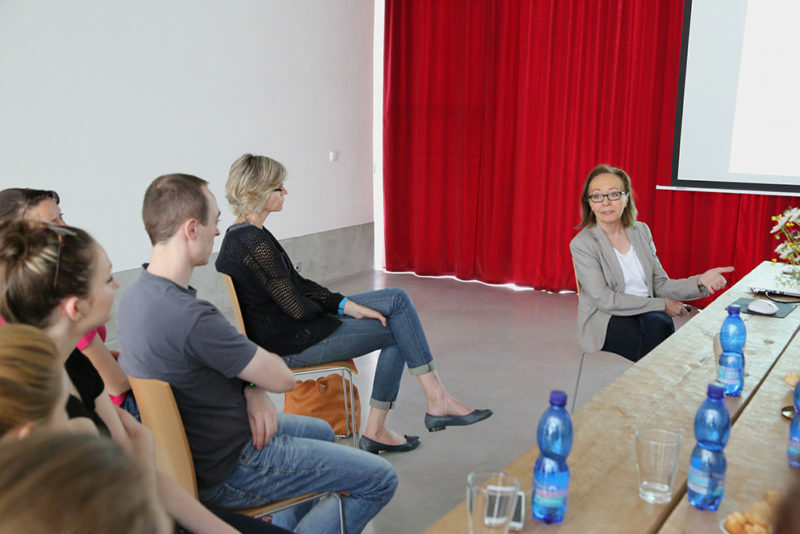 Archaeological base Mikulčice hosted Prof. Teschler-Nicola from Naturhistorisches Museum Wien, who presented an anthropological lecture in Mikulčice-Trapíkov. 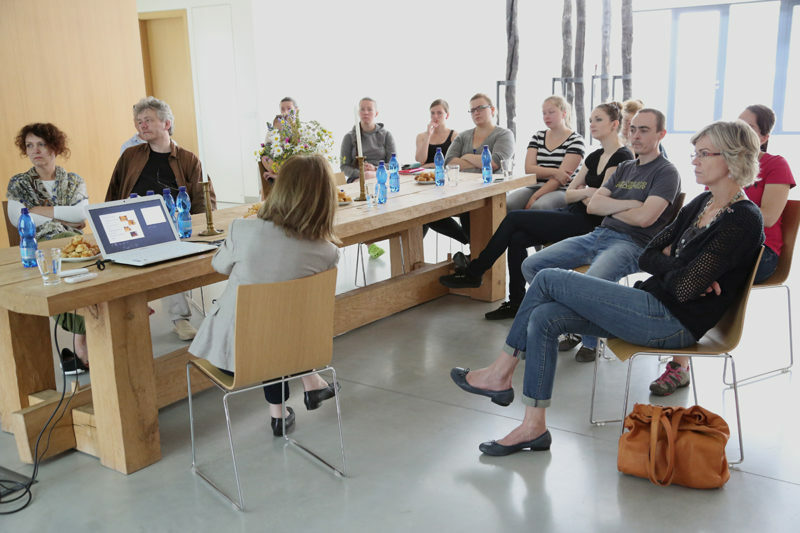 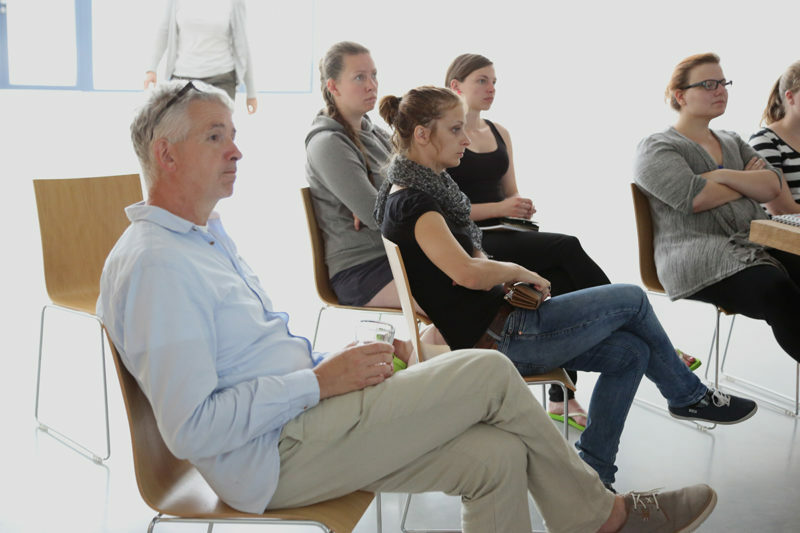 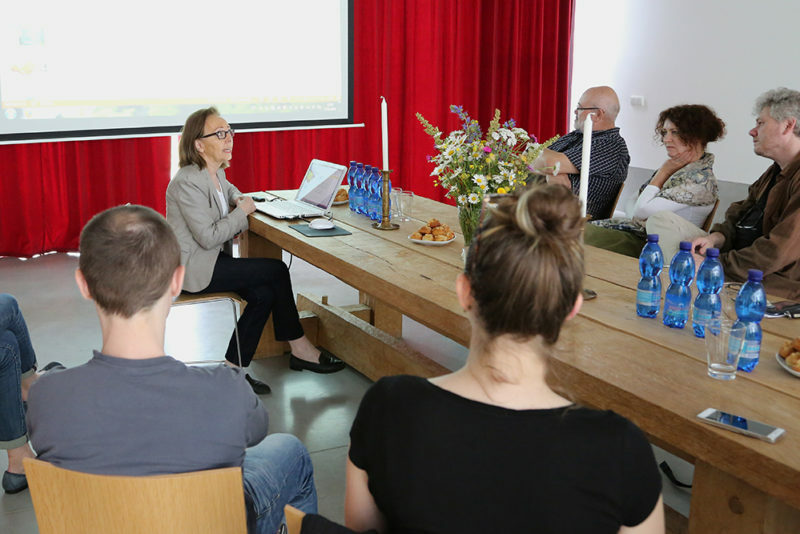 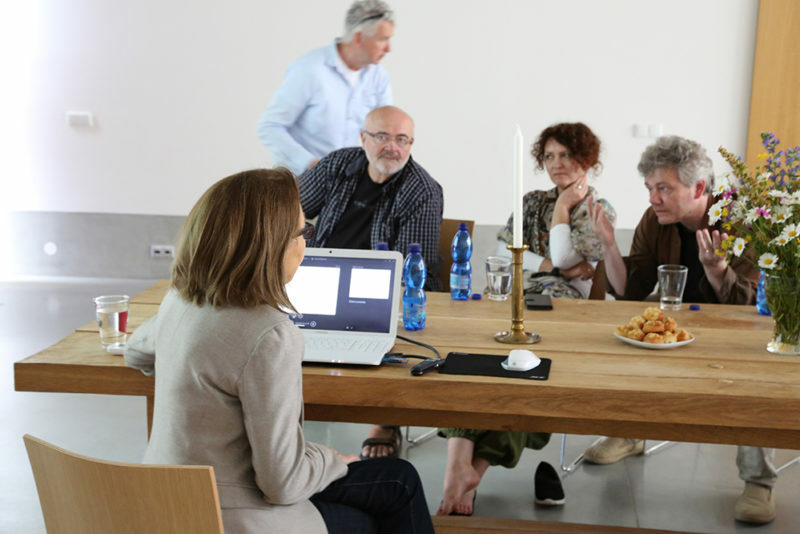 The lecture was held within the anthropological field work of students from Charles University in Prague. 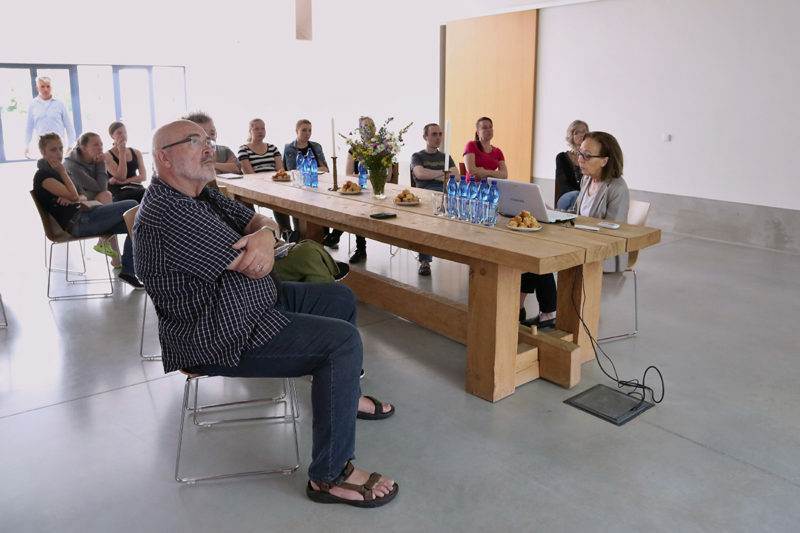 The topic of the lecture was the anthropological characteristics of early medieval population of the hillfort and valley settlement Gars-Thunau in Lower Austria. 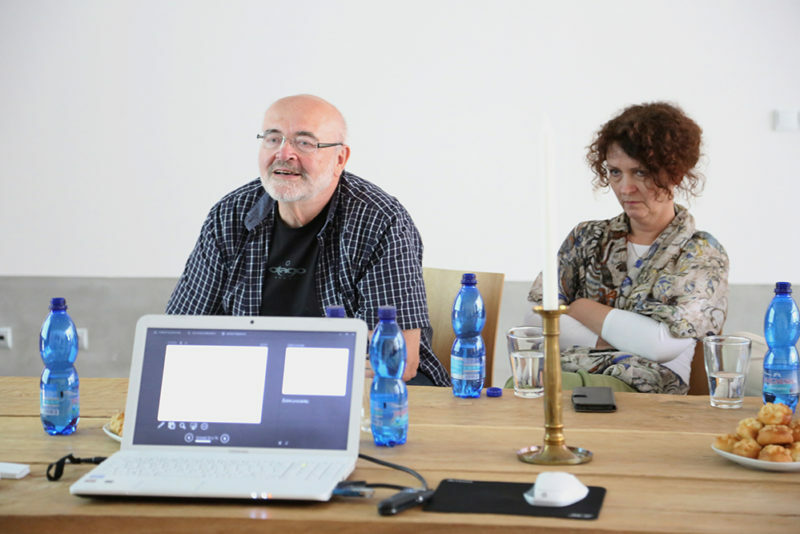 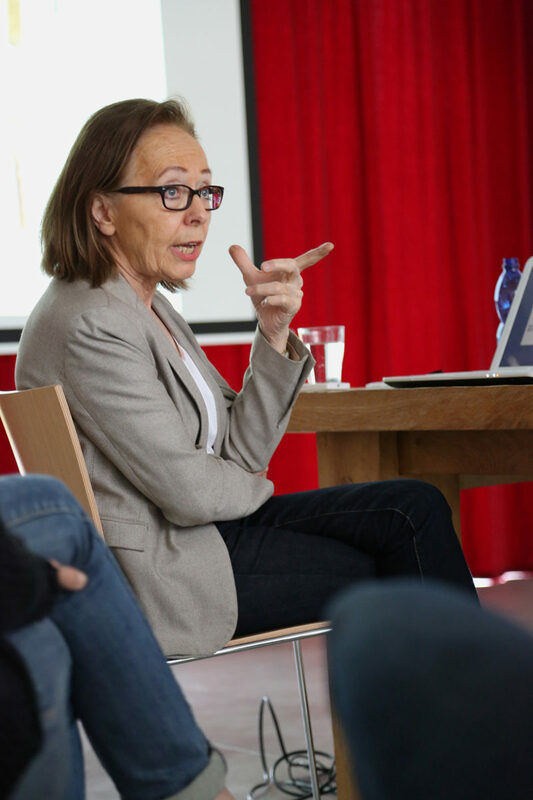 The lecture paid special attention to the methodology of diagnostics of, extensively documented, tuberculosis and to comparison with Mikulčice‘s skeletal material.